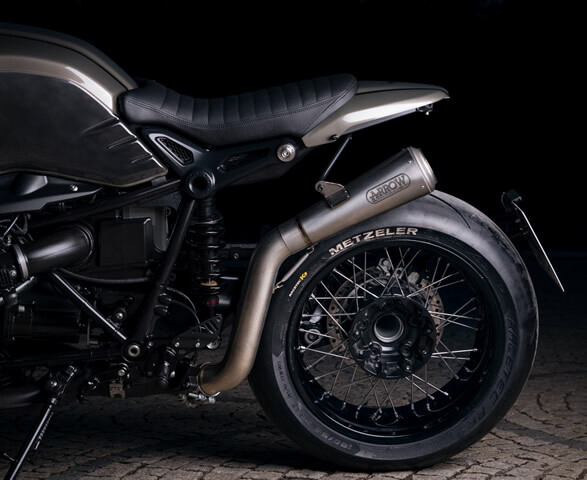 Munich´s expert motorcycle customizer Diamond Atelier has recently launched a new series with a timeless shape that will please Cafe Racer enthusiasts. 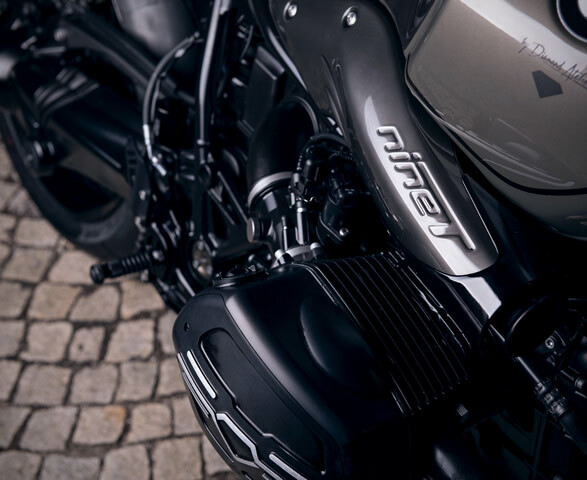 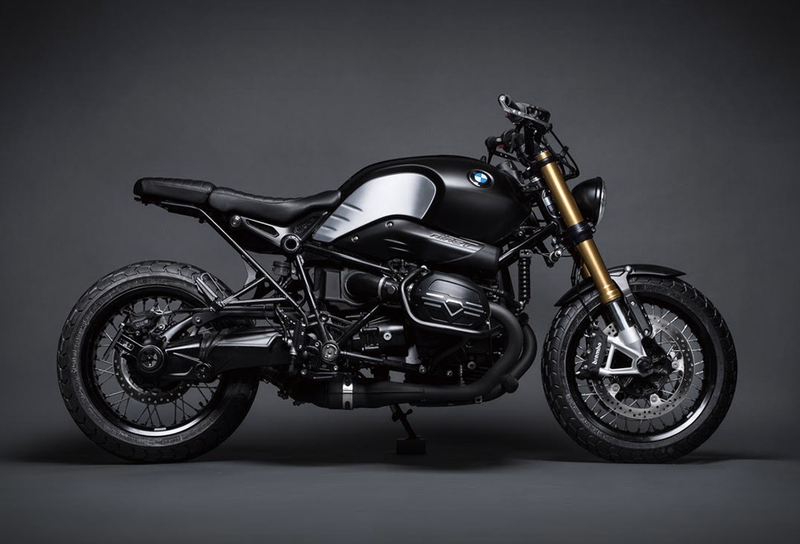 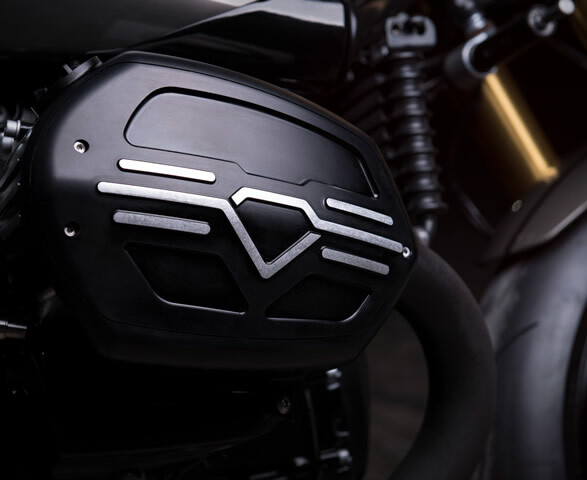 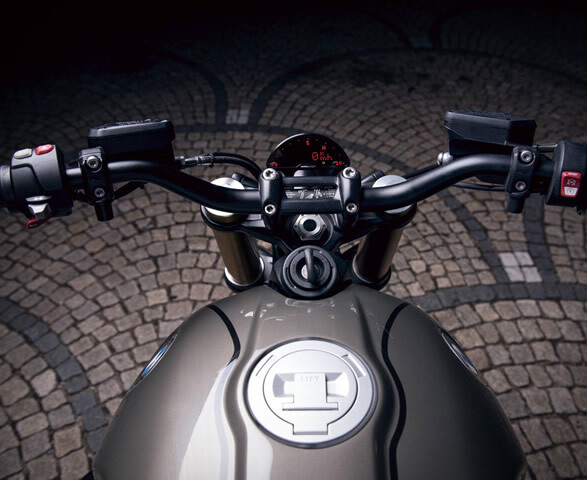 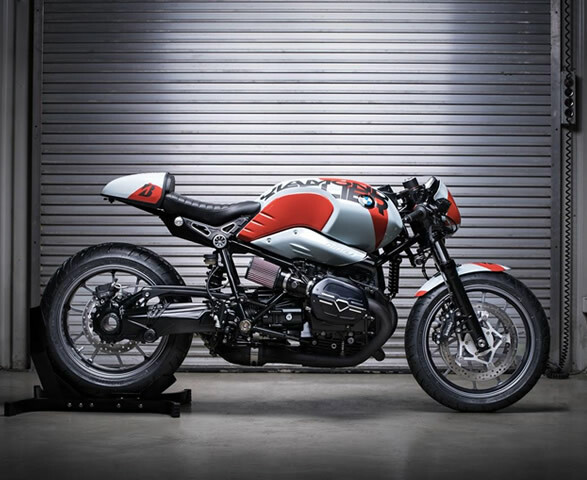 The limited edition run is called Urban21 Series, and is based on the BMW R nineT. 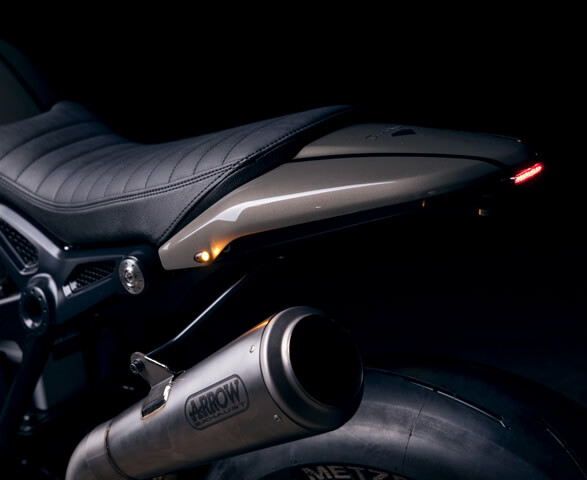 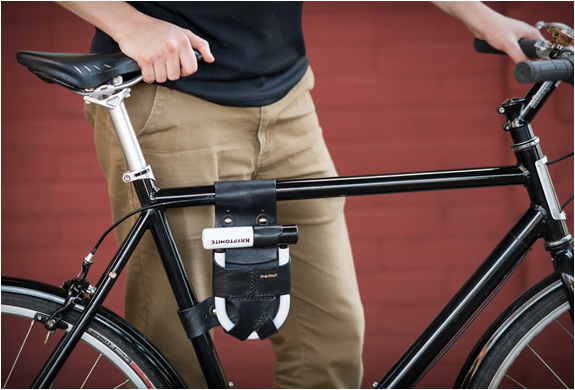 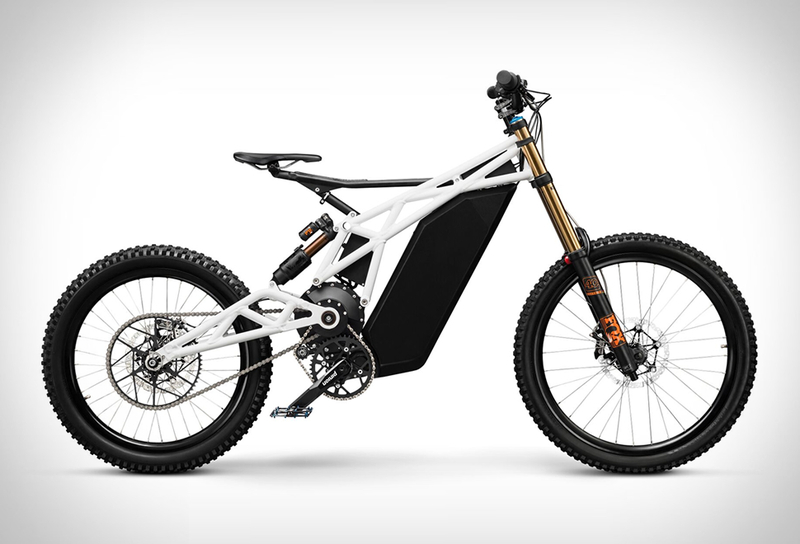 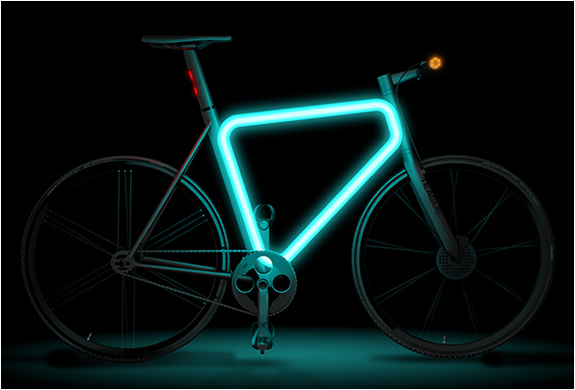 Each bike can be ordered to the client’s specifications, with 0 miles on board, and is entirely built up from all new parts and quality components from brands including Motogadget, Magura, ABM and Gilles to name a few. 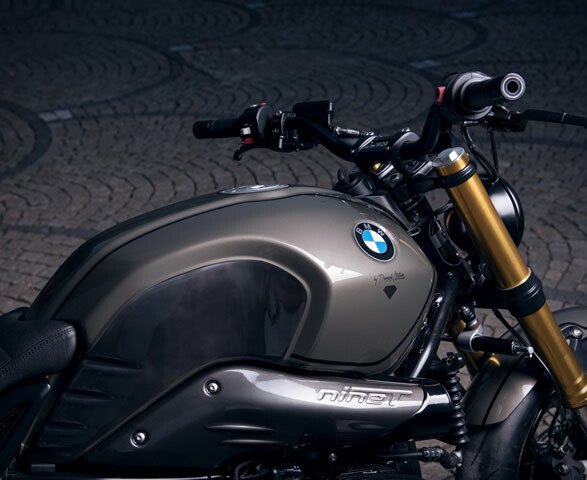 Customers can also conveniently choose between a wide range of bespoke options, choose from multiple wheels and tire options, different exhaust systems, air filters, seat types, suspension setups and even a two seater version just to name a few. 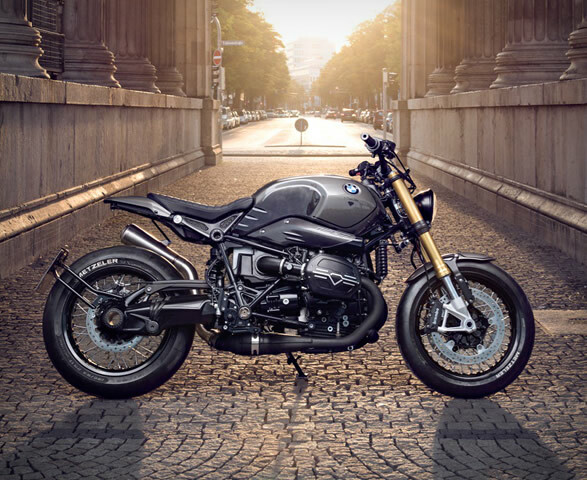 The Urban21 includes a brand new BMW RnineT, or if you are already a proud owner of one, you can bring your own bike for customisation.